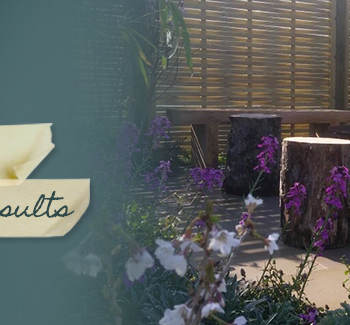 Realise your dream garden with our complete design and build service. The complete service for construction firms, developers and local authorities. 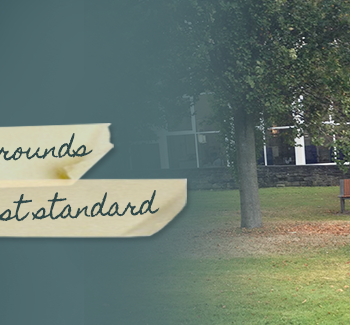 Your grounds – managed, maintained, developed. Your artificial grass solution: supplied and professionally installed. 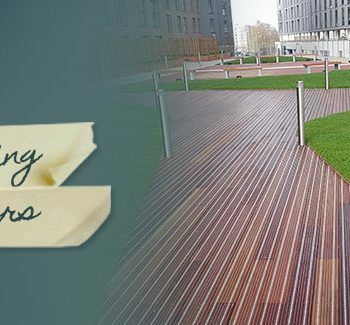 Paxman Landscapes Limited is a family-run, professional landscaping contractor that specialises in all elements of landscaping for projects throughout the UK. 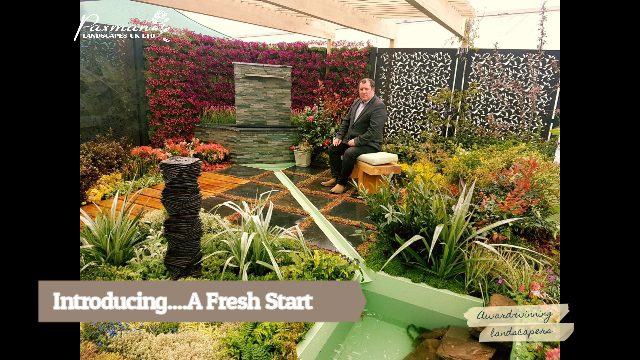 Whether it be producing detailed landscape designs and strategies, implementing designs or carrying out commercial ground maintenance contacts, our commitment to premium quality landscaping and complete customer satisfaction produces first class results – every time. The Company has been directed by Justin Paxman since it was formed in 1994, with all members of his team being fully qualified within their field of work. 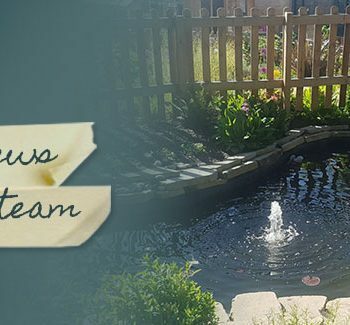 All employees feel passionate about producing high quality garden landscaping and are committed to doing providing the best service in landscaping and grounds maintenance. 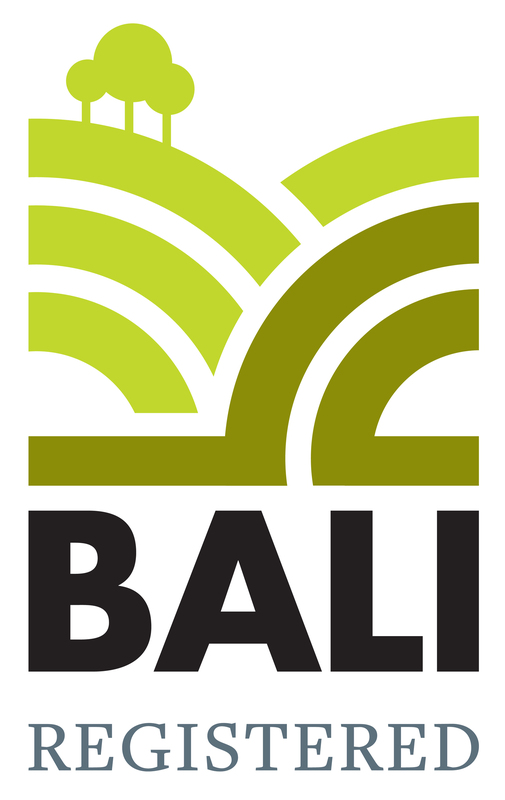 Paxman Landscapes are members of the British Association of Landscape Industries and the Association of Professional Landscapers. 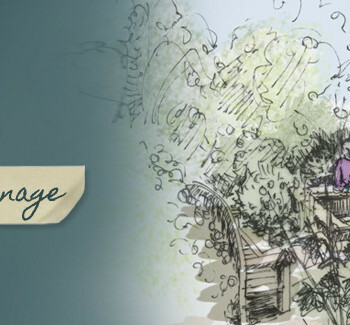 Receiving commendations in the APL Awards 2016, we went one better in 2017 as winners in the Community Garden category for the Sky Roof Garden in Manchester. 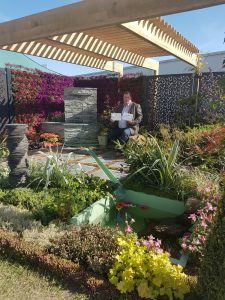 We are proud to have achieved Gold Awards at the 2017 Harrogate Spring Flower Show, 2016 Harrogate Spring Flower Show and 2015 Harrogate Spring Flower Show.